Projects, from practical to innovative and complex. 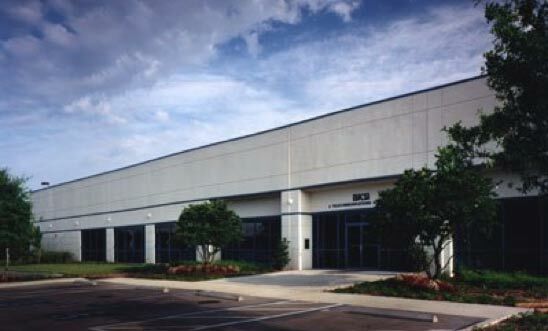 Building and Industries Consulting Services International (BICSI) relocated their headquarters facility to Hidden River Corporate Park. BICSI provides certification training and design for telephone and computer cabling consultants and installers. The 20,000 sf facility includes offices, training rooms, and a substantial cable plant. 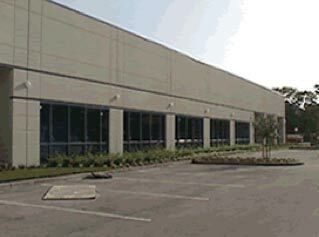 The Perry Company, working for the developer, Hogan-Burt, provided schematic site design for the project, which includes a 20,000 sf expansion capability. 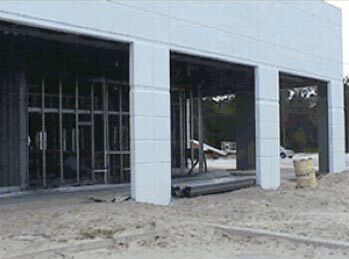 Other features: Job site precast concrete construction, conventional built-up roof, 15’ clear height to bar joist. The project commenced January 1997 and was completed in June. Horton, Harley & Carter, Inc.